The population at the 2010 United States Census was 40,971. It is an early planned city and is the sister city of Hashimoto in Japan. 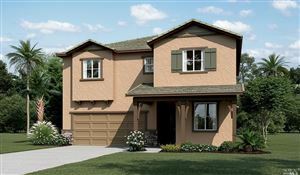 Sonoma State University, part of the California State University system, is located nearby. 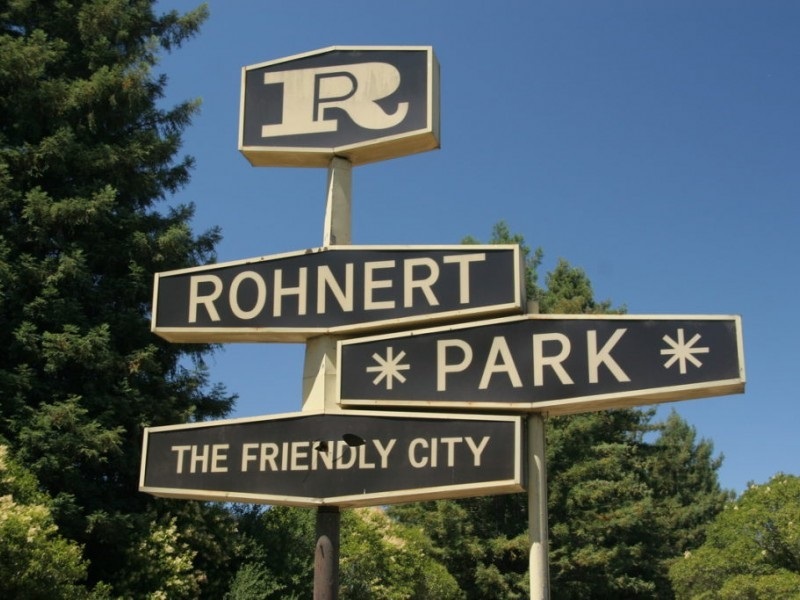 Rohnert Park is a popular family destination. The city certainly knows how to have fun – there is a go-kart race track, a bowling alley, and miniature golf facilities. 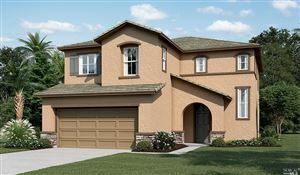 Nature-lovers are drawn to Rohnert Park’s sprawling regional park, where hiking, biking, and horseback riding trails meander over 128 acres of grassy hills. Just a mile south of the Rohnert Park, small-town Cotati’s hexagonal downtown plaza, a California Historical Landmark, a community park, is worth a visit.